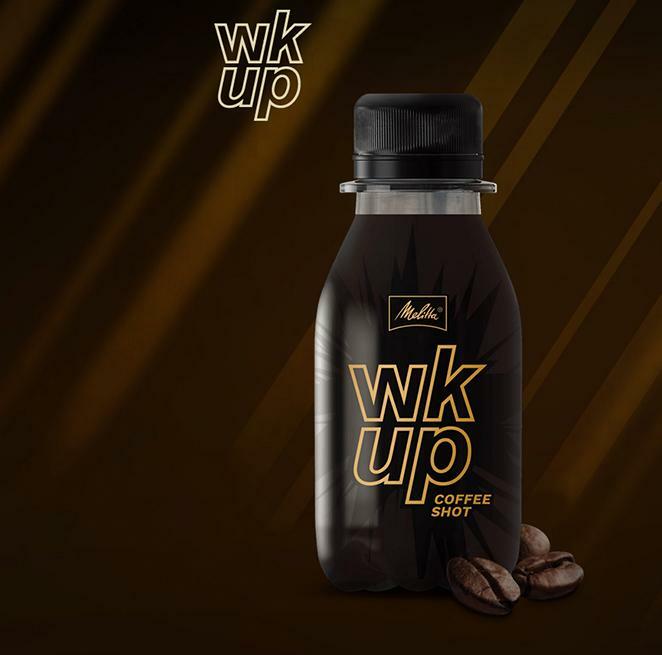 wkup® is a coffee shot with purely natural caffeine that is just as strong as a double espresso. Whether early in the morning or late at night – you are prepared for anything with wkup®. Just not sleep. Basically, the only thing that is not entirely natural is the name. As you might have guessed, wkup® is an abbreviation of “wake up”. And if there is one thing this small serving does well (apart from looking and tasting good), then it is exactly what the name promises: wake you up! But it is not only the natural caffeine that makes this beverage so unique – its handy format is also pretty special. At just 90 ml, wkup® is the perfect companion in every pocket, for car trips and of course for those long nights.